Wondering if the Tips for Doulas program is worth it? Read some more thoughts from readers here. Reading these testimonials makes me blush! 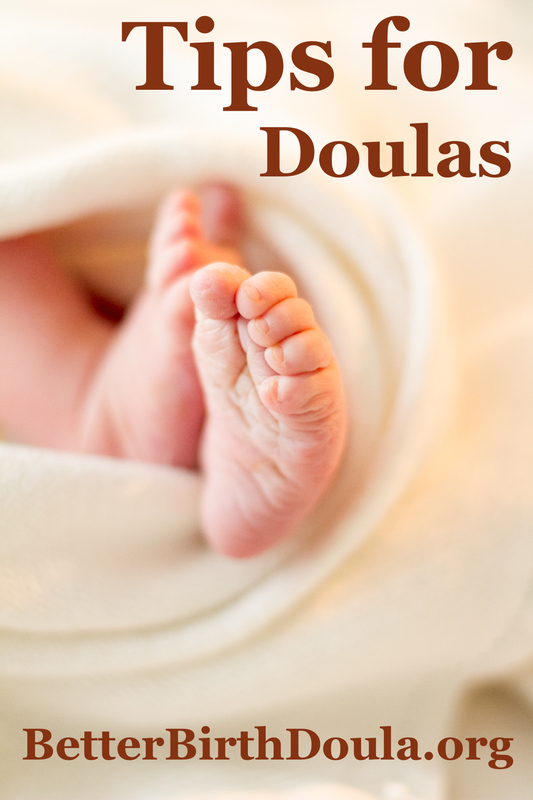 I'm so honored to be able to help these doulas on their journey in serving families. Have you been convinced? Subscribe here! This entry was posted in Testimonials, TIPS FOR DOULAS. Bookmark the permalink.